Use our expertise and Partner with TBAT to reduce your current workload, increase client satisfaction and add value to your client services. 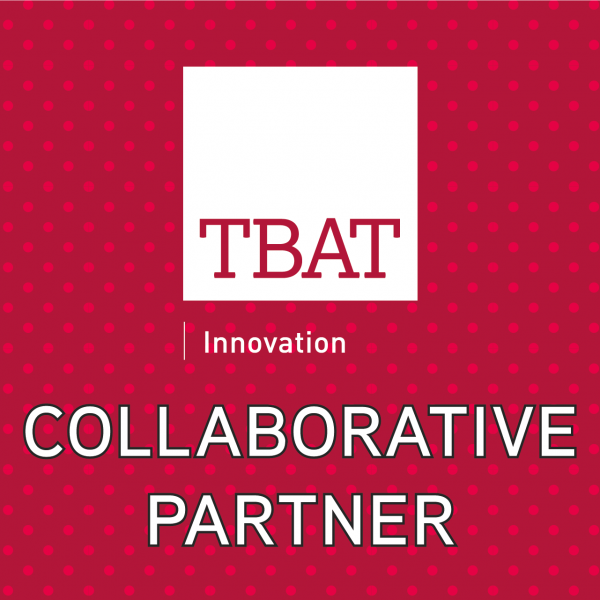 What is the TBAT Partnership Programme? Hopefully, you have already realised that being part of a Partnership can be worth a lot more to your business then any one client. At TBAT, we believe a level of collaboration is key, as the saying goes: Two heads are better than one. We currently work with accountants, patent agents and solicitors and by doing so, we add value to each other’s clients; and that’s really how the TBAT Partnership programme was born: jointly strengthened offerings, building a comprehensive network of services and providing all clients within the Partnership, the ultimate range of specialist products and services. Our consultants are not accountants; we have a wide variety of backgrounds in R&D fields which allow us to fully understand the technologies that are being produced by our clients; we also have a great understanding and vast experience with R&D tax claims. With this expertise combined, we can maximise the return on all R&D tax claims. By partnering with us, we can reduce the workload of your team and produce high quality reports that meet the requirements the HMRC need to award the client the best possible return. We have a 100% success rate with R&D Tax Claims and have managed to secure £8.8 million for our clients over the last 12 months. Our grants team have experience writing and reviewing applications for all UK and EU funding schemes. We have been writing bids collectively for 35 years, therefore can decipher the rules and criteria of each scheme, collate and produce answers to the application questions as well as completing background research to fill in any knowledge gaps. Applications written by our consultants currently average a 76% success rate across all competitions and have secured a total of £19.9 million in funding for our clients over the last 12 months. Interested in teaming up with TBAT? 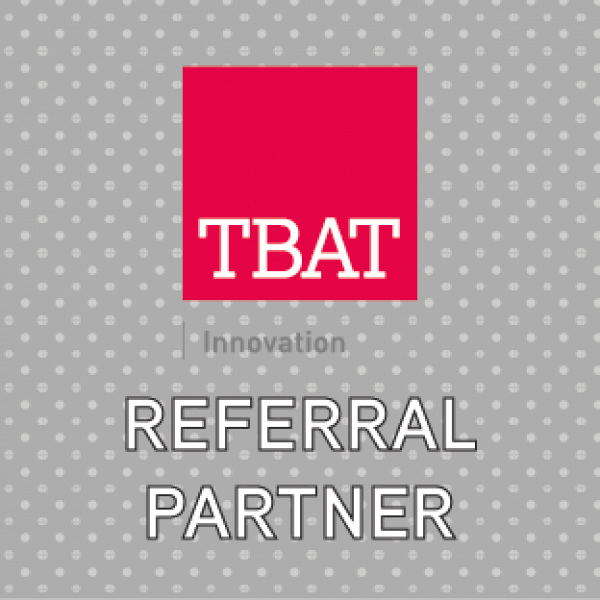 TBAT’s Referral Partnership is for those who want to add value to their client’s journey by offering them complimentary services with ourselves and creating additional trust by referring them to a leading consultancy … that’s us. TBAT’s Collaborative Partnership is for those who want to transform their clients journey with them by building a seamless integration between their services and ours, by actively marketing our partnership and services.